Our guests tonight will be Craig C. Downer (Wildlife Ecologist), Jesica Johnston (Environmental Scientist), and Marybeth Devlin (Researcher and wild horse & burro advocate). We’ll be talking about many aspects of the plight of America’s wild horses and burros. 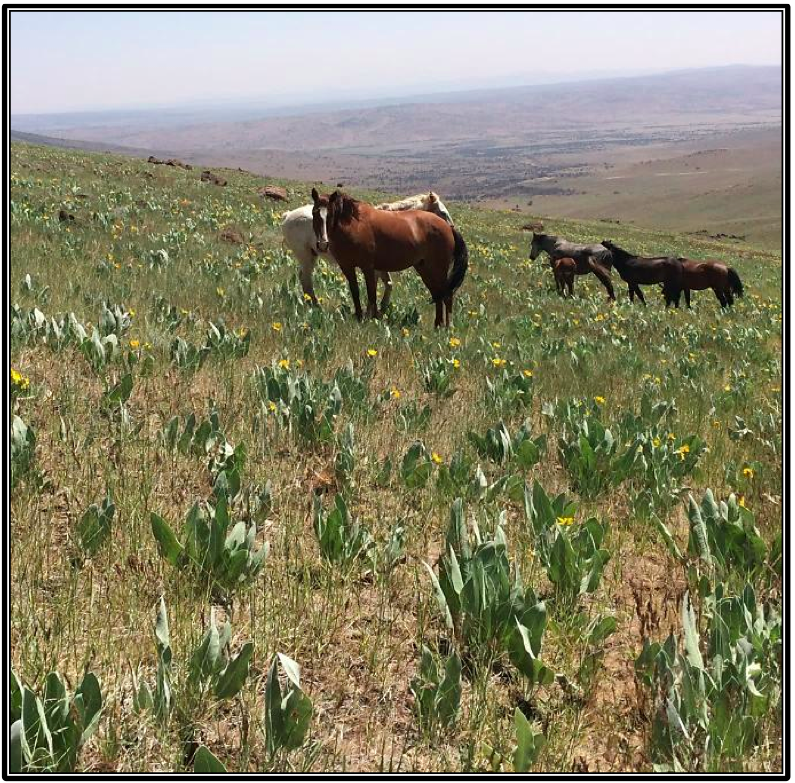 We’ll cover the big picture of wild horse & burro populations and general conservation issues. We’ll also give details about specific issues – like what Craig and Jesica discovered while monitoring the Twin Peaks Herd Management Area in northern California and the Nevada border (both in aerial flights and in the field). BLM states there are 2,693 wild horses and 487 wild burros living on the Twin Peaks herd management area in NE California. See if you can see these 3,180 wild equine when you watch this short independent video.